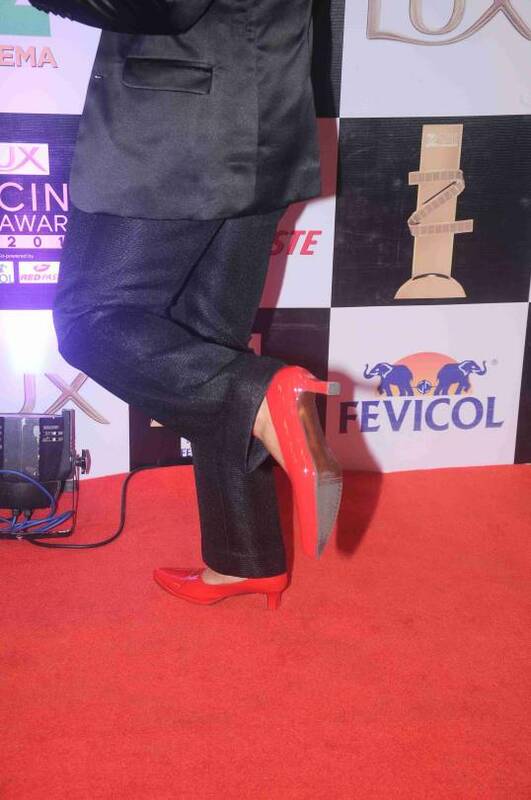 Arjun wears heels to the red carpet! Arjun Kapoor who will be seen playing a homemaker in his upcoming film Ki and Ka wore heels to the red carpet for the Zee Cine Awards. The actor seemed to be in high spirits and was enjoying himself. This is probably the time a male actor has worn heels to the red carpet. Check out these pictures from the red carpet.